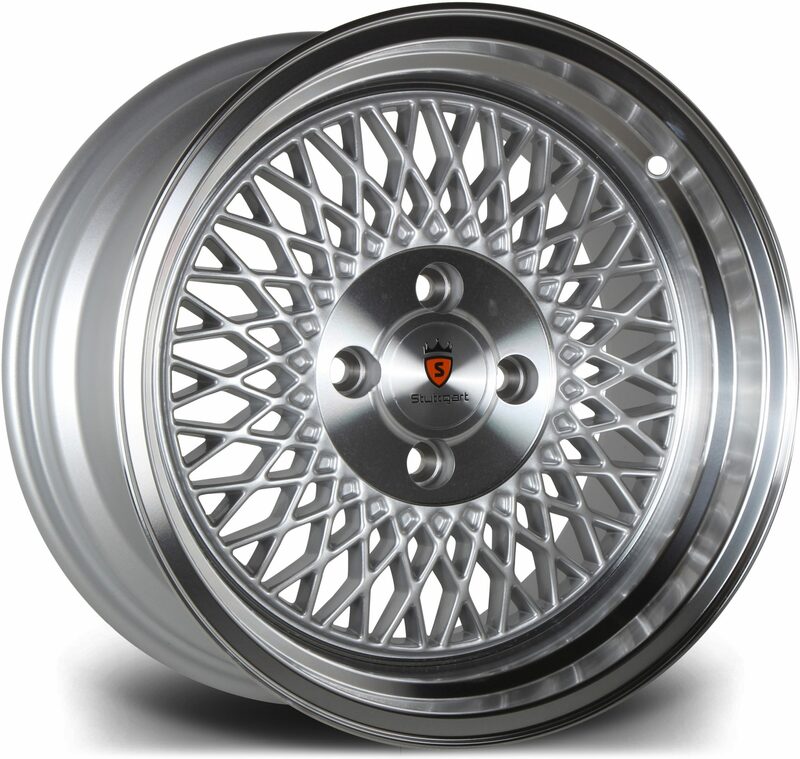 DK Performance is one of the leading providers of alloy wheels in Bolton. We are an independent alloy wheels retailer with a high-quality, full-service garage located in Salford. Our company has more than 25 years of experience in this industry and has gained a broad client database full of returning customers. With our wide selection of products and prices, there’s no better place to go! Our biggest aim is to excel our customer’s requirements and our wide selection of alloy wheels includes the best brands such as Wolfrace, Dezent, Riviera, Lenso and many others to satisfy every customer’s needs. Whether you are an online customer or visiting our store, we will be able to provide you with a service that is unmatched by our competitors. Visit our store in Salford if you require any servicing or mechanical work such as an MOT, bodywork, engine diagnostics, clutch, brakes and even air-con servicing. Purchasing from us will guarantee that you are provided with high-quality alloy wheels and we stock many different colours and finishes for all different car brands. We are local to Bolton and this gives us an advantage over other alloy wheel suppliers as we will be able to provide you with cost and time-effective delivery. There is no better place for you to purchase your alloys as we pride ourselves on delivering every customer an unbeatable service for a fantastic price. 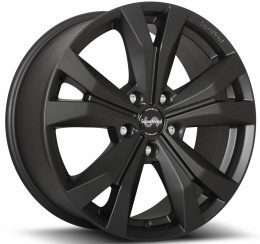 Check out our many different alloy wheel brands and purchase your wheels today. Purchase your alloy wheels in Bolton from the experts! To get in contact with one of our friendly, experienced members of staff call us on 0161 464 7828 or fill in our contact form. We are more than happy to provide you with any more information that you may require. We are a team of vehicle and wheel specialists with industry experience that sets us apart from the competition. We pride ourselves on providing a high level of customer service and ensuring you get a fantastic deal!